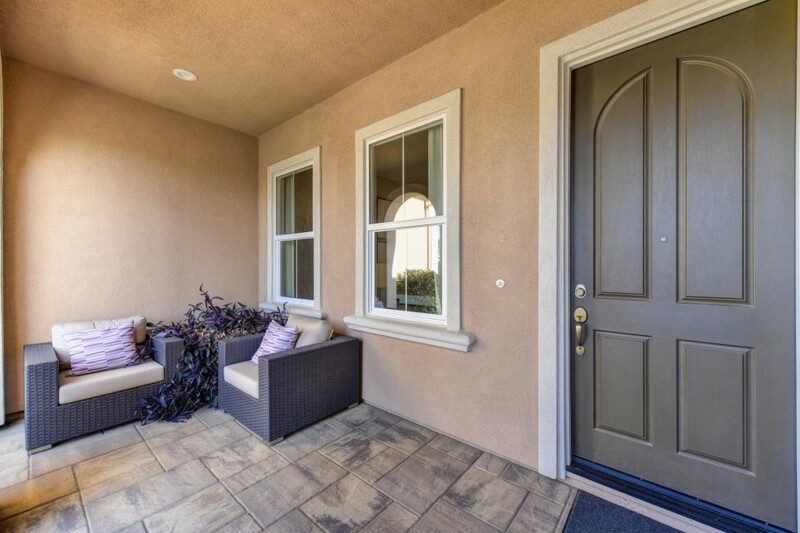 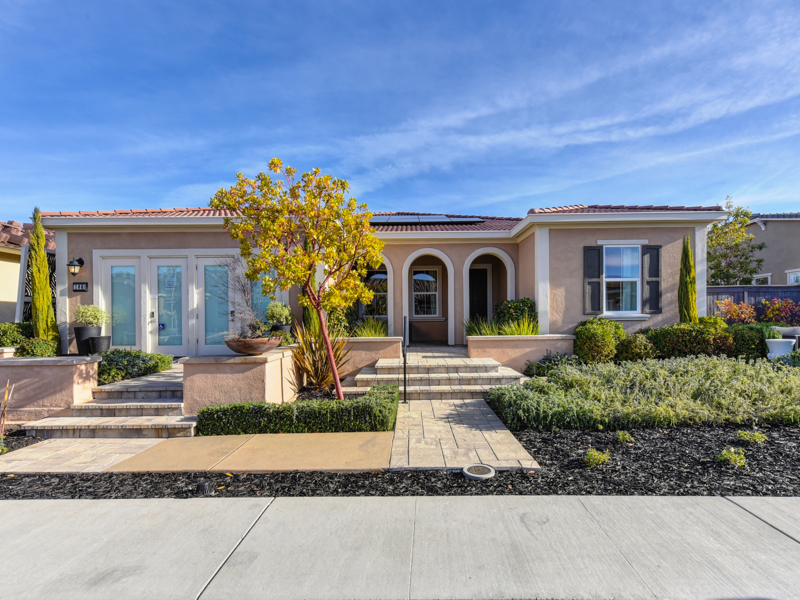 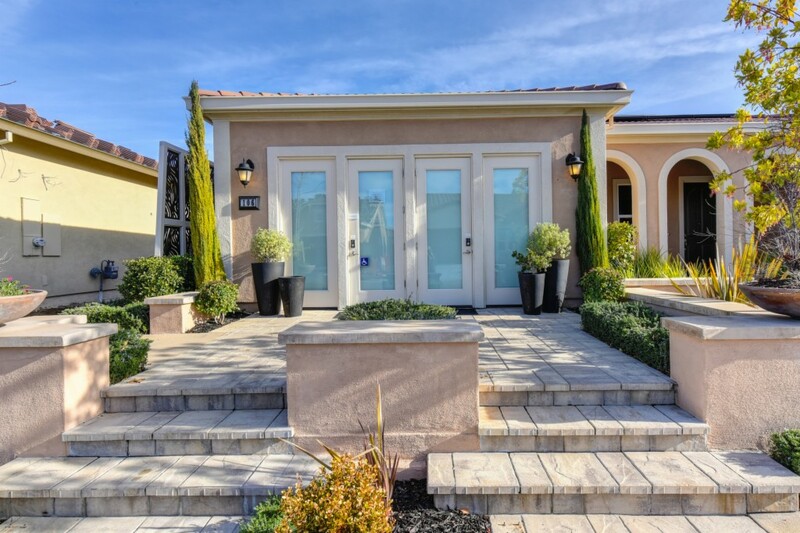 Spectacular home located in one of the area's most highly sought after communities next to the Catta Verdera Country Club and it's par-72 championship golf course. 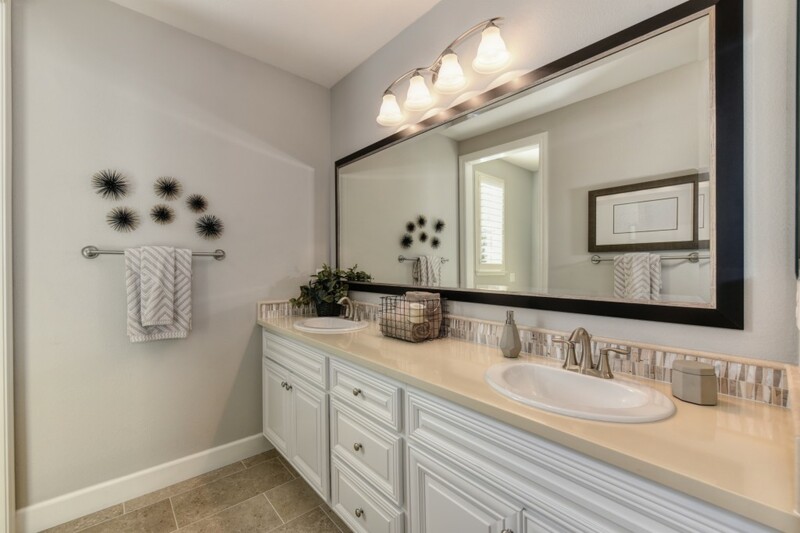 This former model home offers 2717 sq ft with 3 beds & 2.5 baths and plenty of flexible living options to fit nearly every lifestyle. 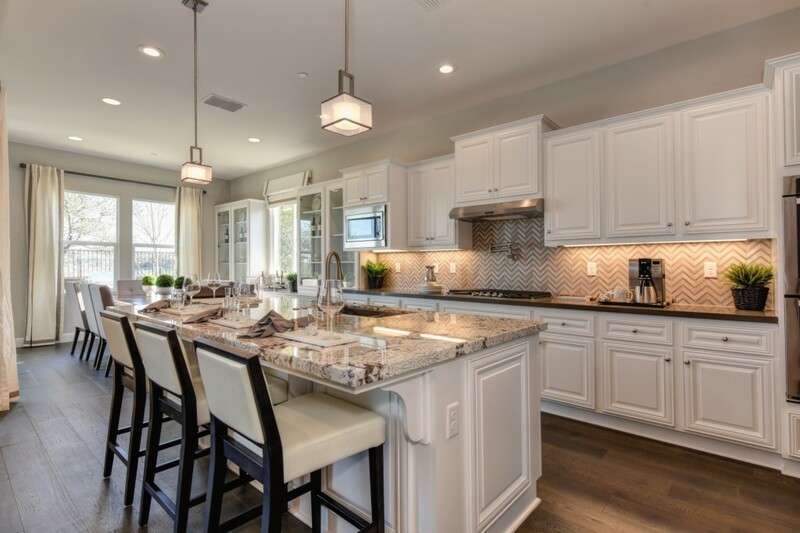 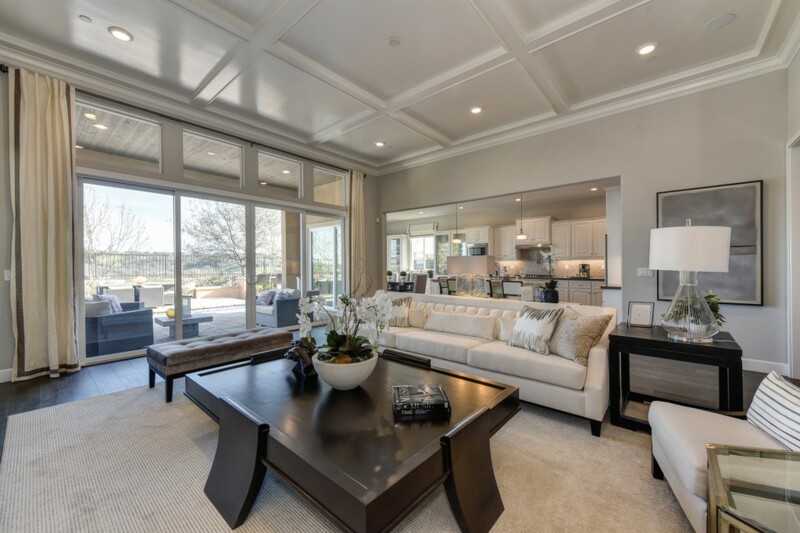 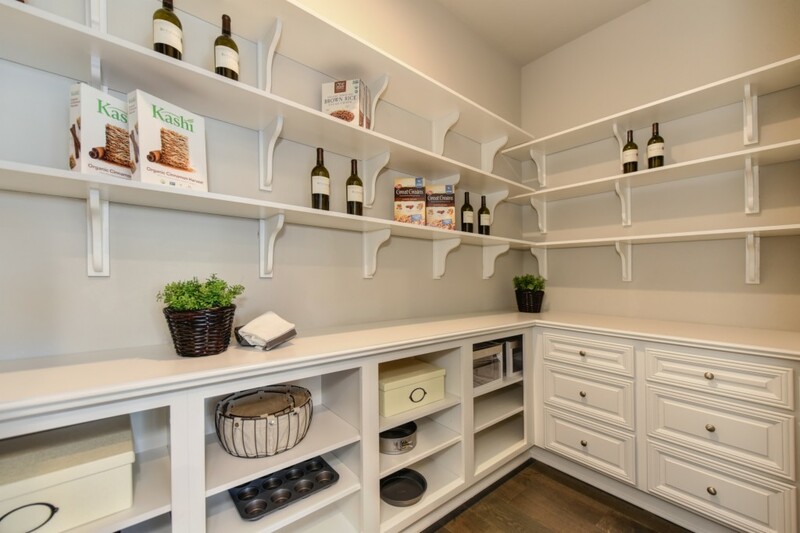 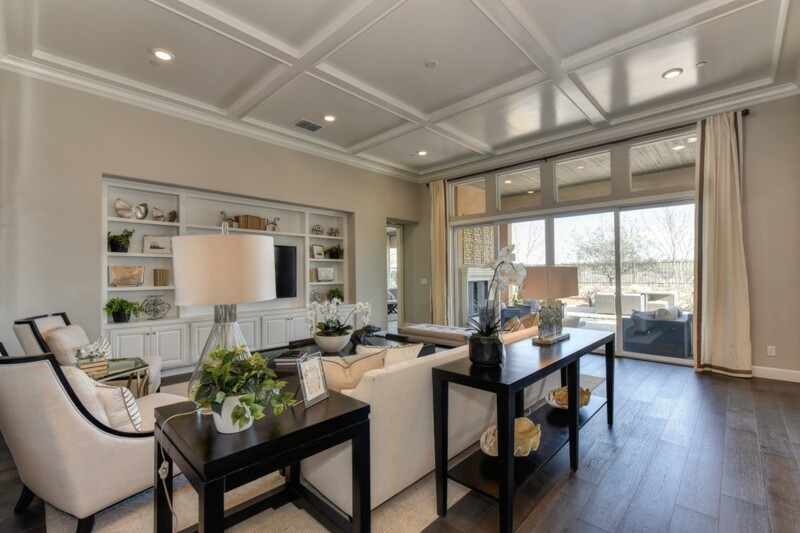 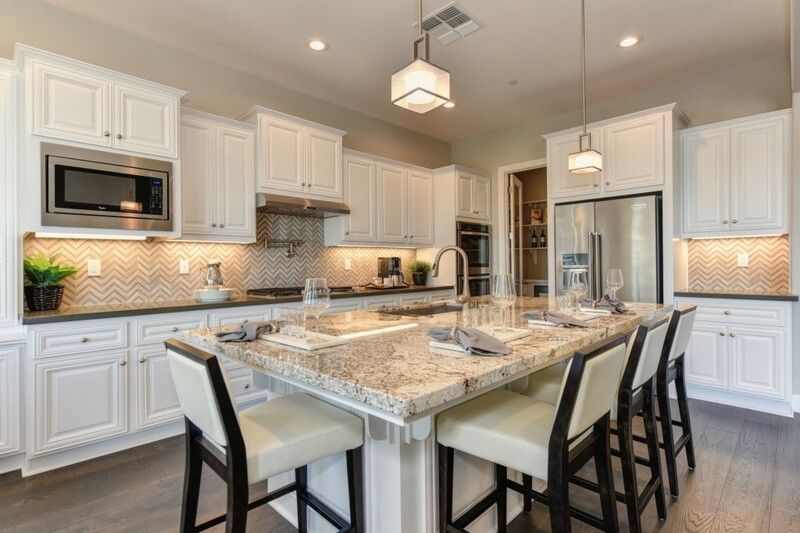 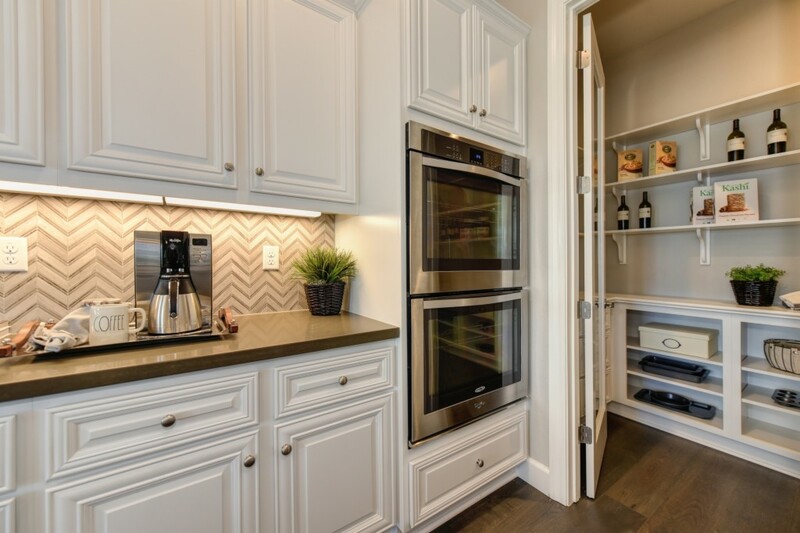 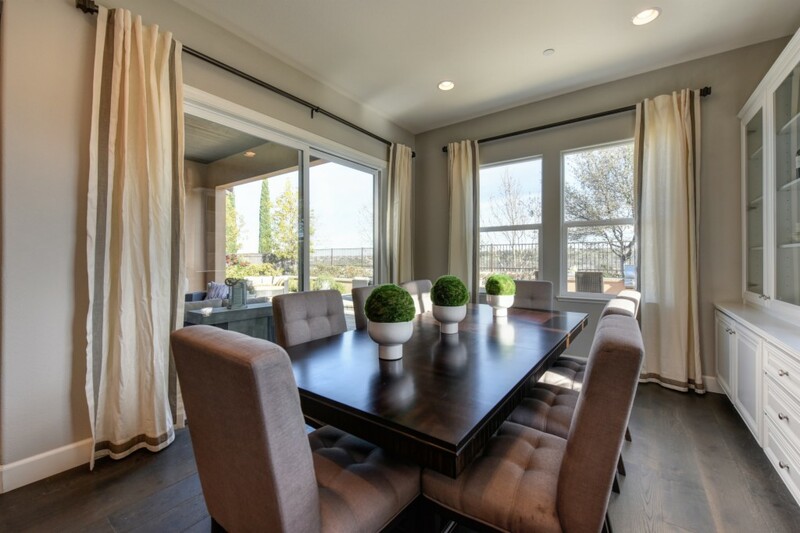 The gourmet kitchen features an expansive center island with breakfast bar, custom built in buffet, an oversized walk in pantry and easy access to the covered outdoor California Room. 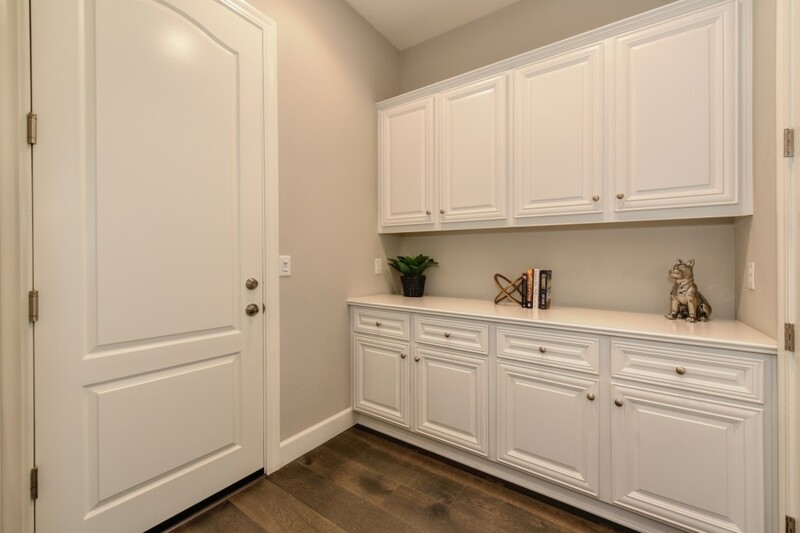 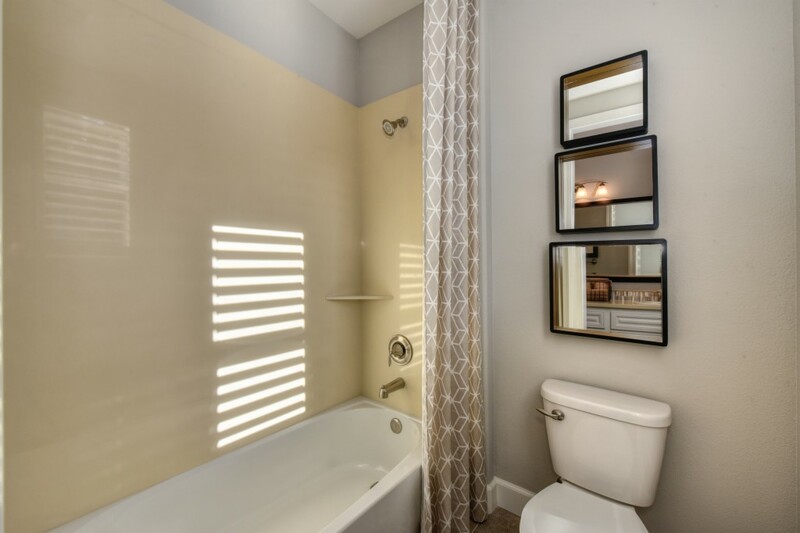 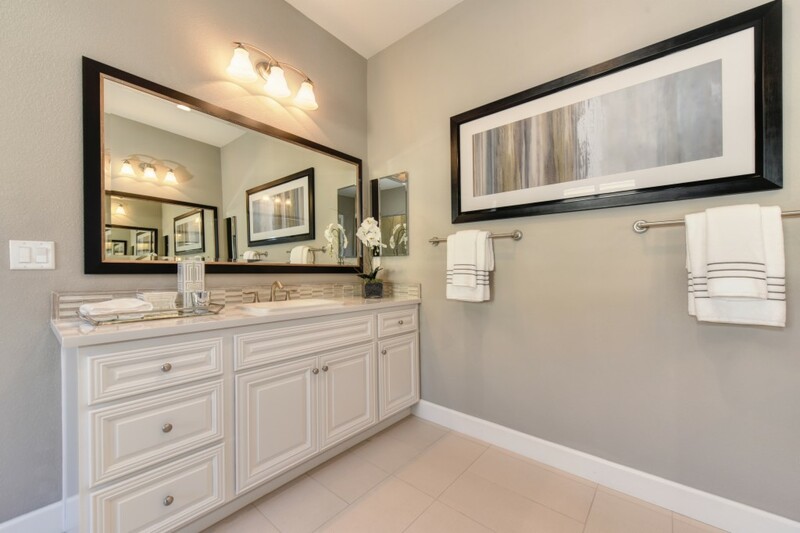 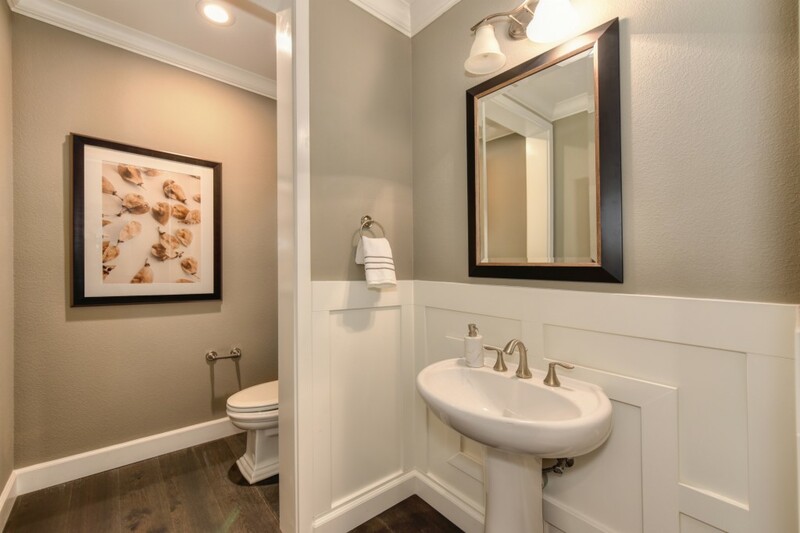 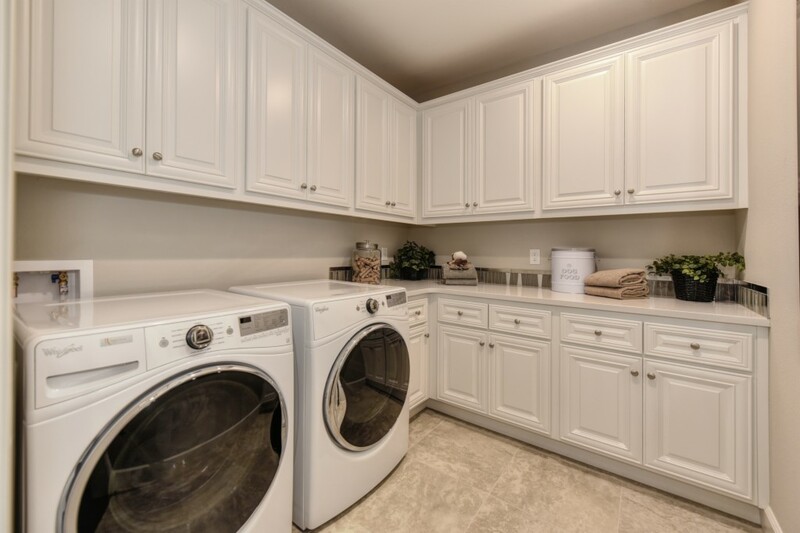 The luxurious owner's suite boasts a spacious bedroom with walk- closet and a spa-like bath with separate vanities, an oversized shower with built in seat and an oval soaking tub. 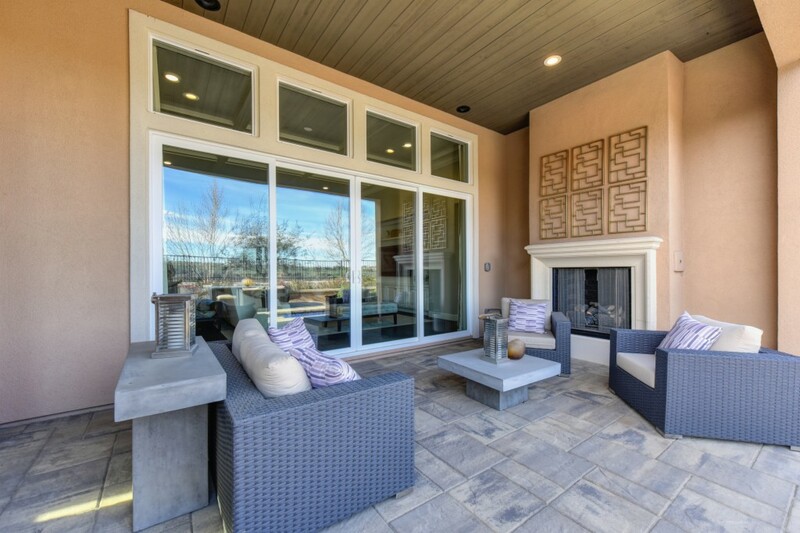 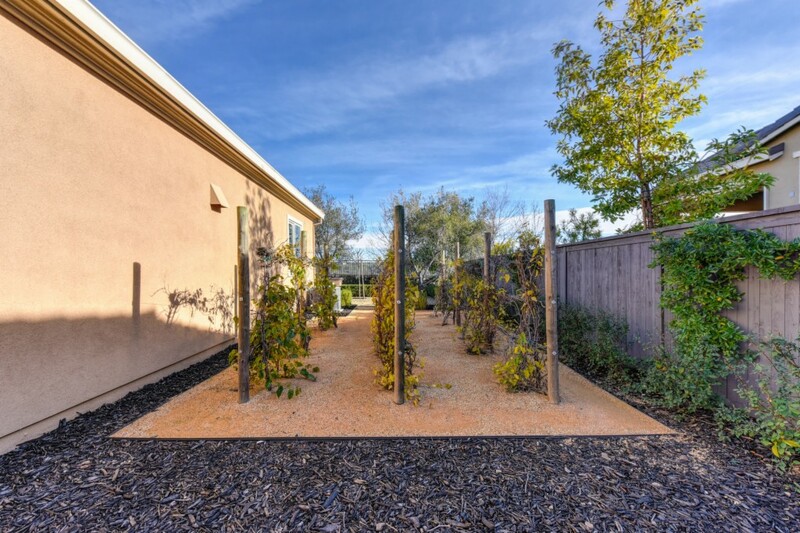 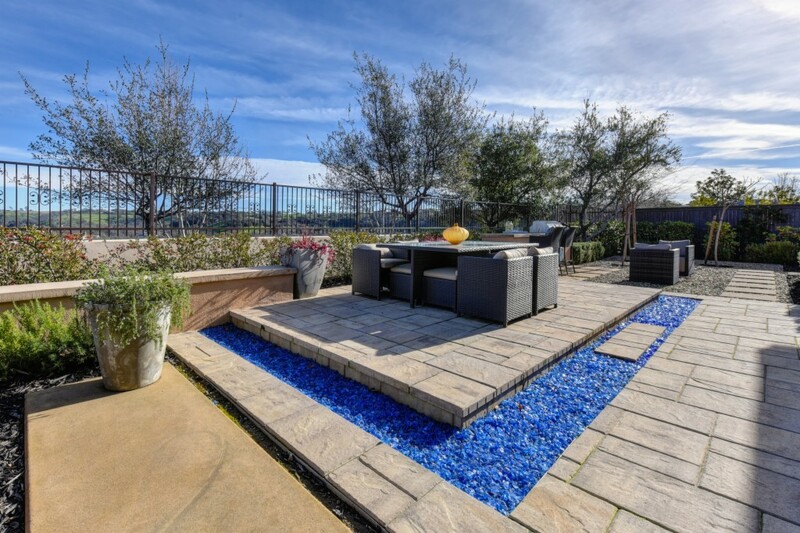 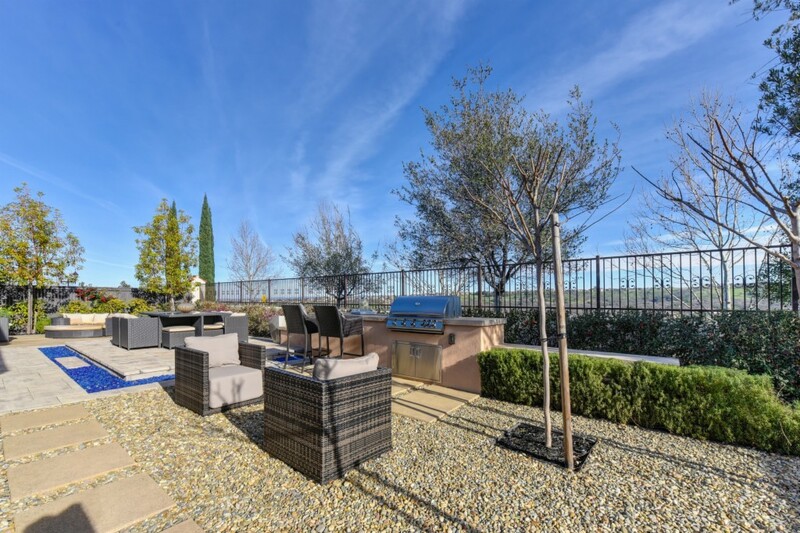 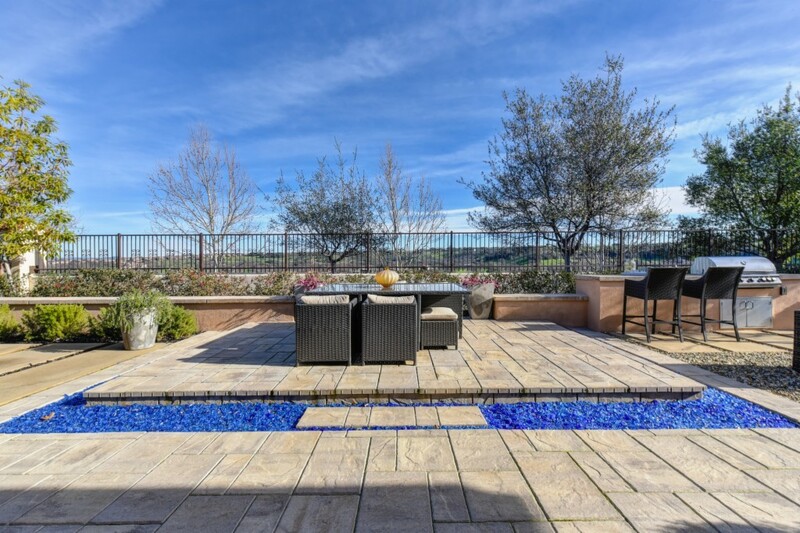 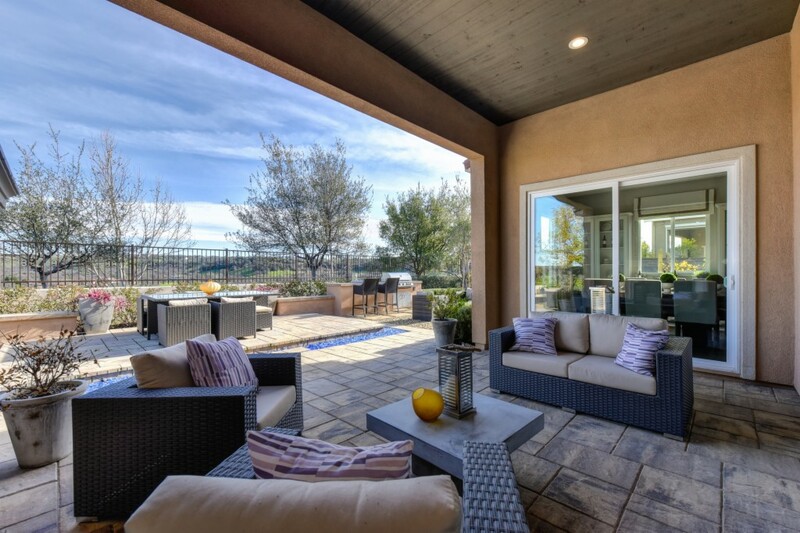 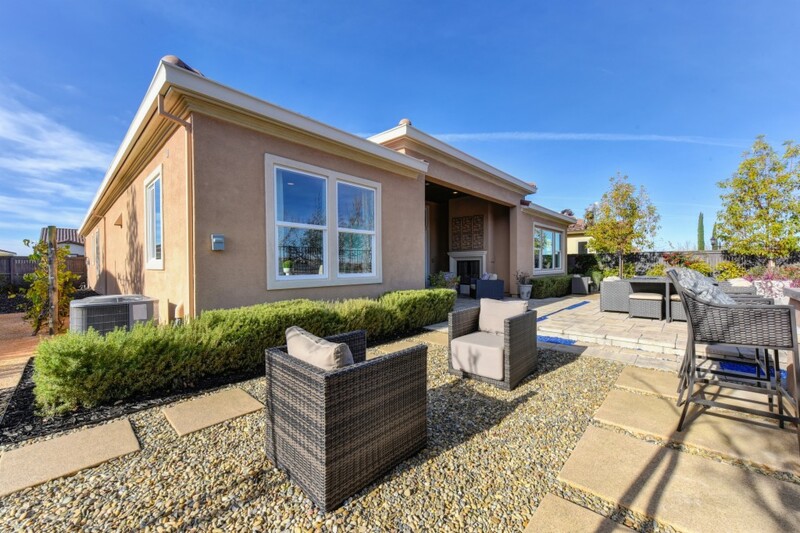 Enjoy the custom landscaping with floating step up outdoor dining area, custom tile work, built in BBQ cooking area, and amazing views of the golf course and rolling hills.